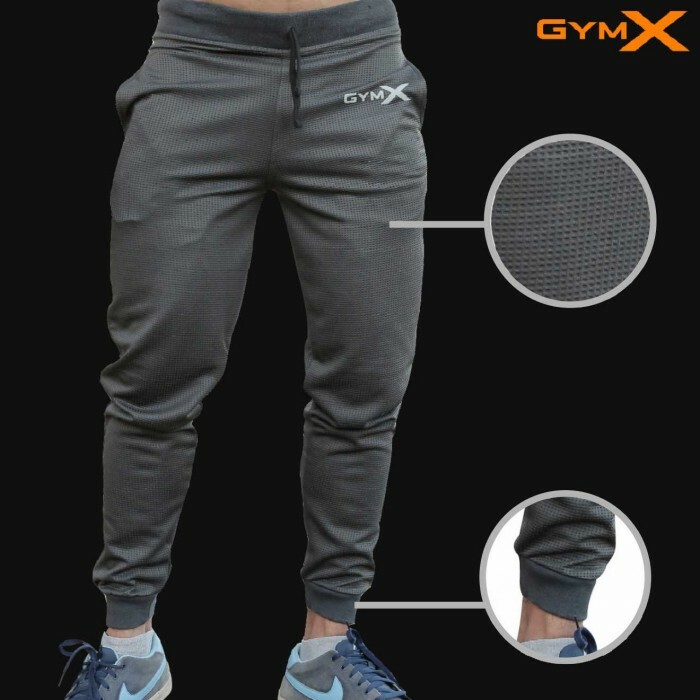 Introducing a GymX masterpiece- the only compressions which offers compression fit with 2 zip pockets , making it the most utility oriented compressions bottom in the world. Defy gravity and float in GymX compression series. 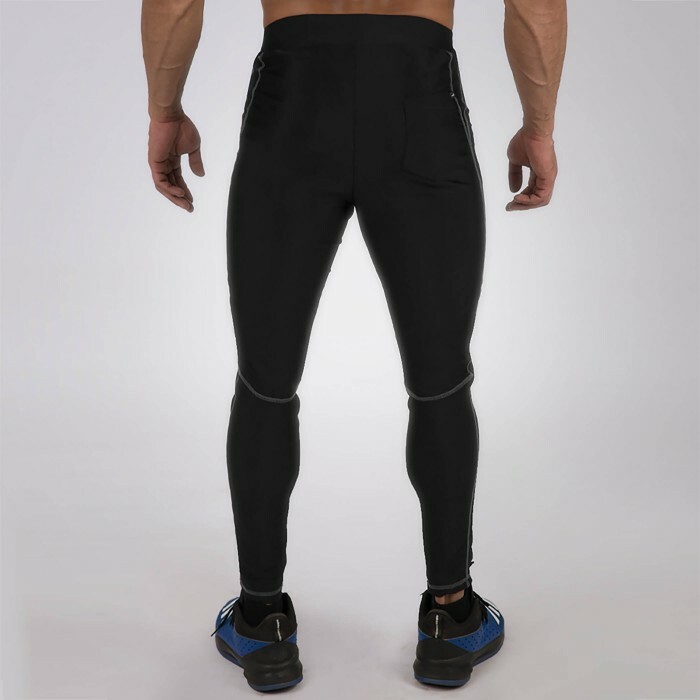 The feather light fabric wraps around your skin with utter softness, making you lighting fast. The Cool- Tech technology keeps the fabric ice cool and wicks moisture/sweat away, keeping you cool and fresh. 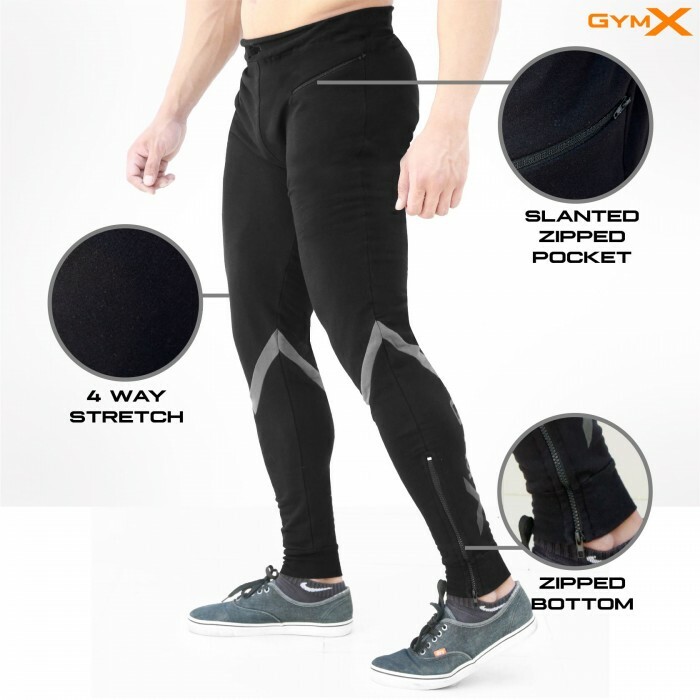 GymX compressions are the first ever to include asymmetric 2 pocket zippers and 4 Way Stretch, giving you even better fit and safety of your belongings. The advance contrast stitching gives the series a striking design and sturdy durability. GymX Athlete Sunny is 5"10' feet tall, 78kgs wearing Large for the shoot.